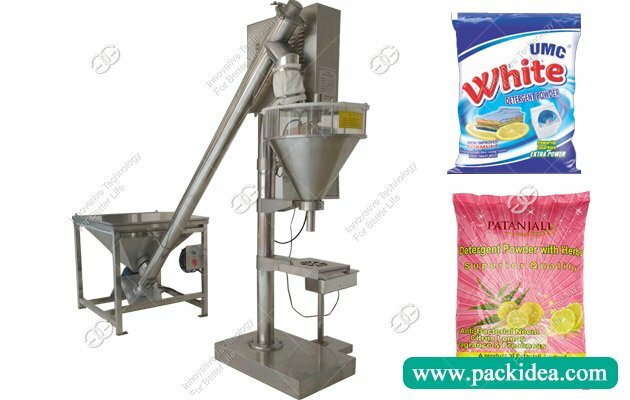 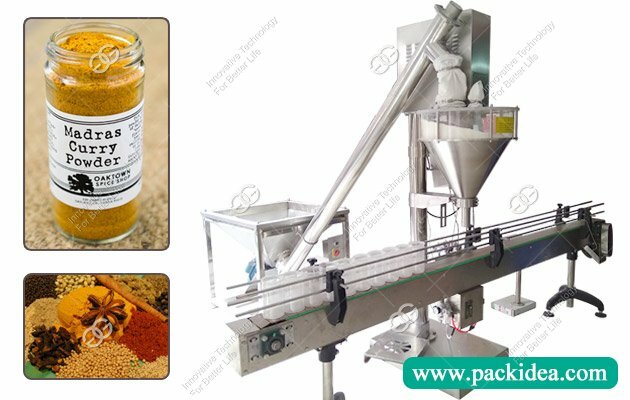 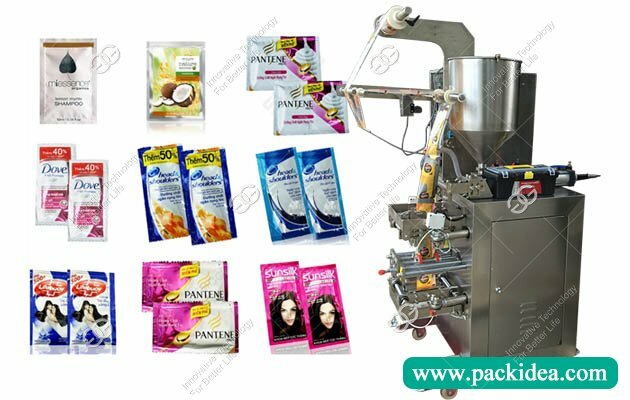 Automatic shampoo filling packing machine is a kind of liquid packaging machine, the general name of packaging machinery for the packaging of liquid and paste, with powder packaging machine and particle packaging machine, are the main three kinds of packing machine. 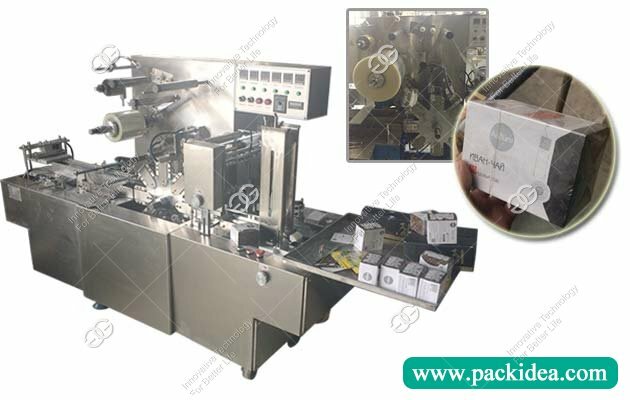 According to the sealing way, divided into back sealing, three edges and four edges sealing. 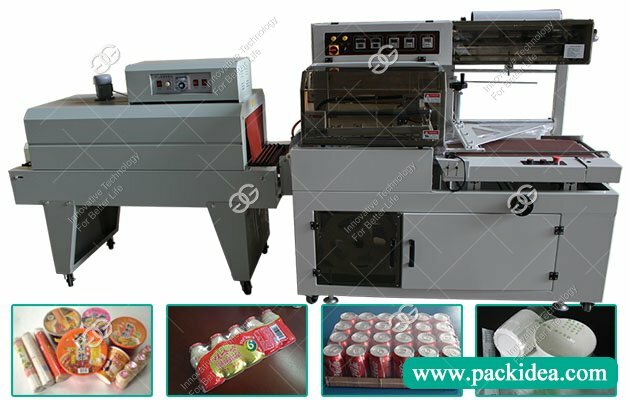 Automatic shampoo sachet filling machine is widely used in packing water, juice, yogurt, soy milk, fruit juice beverages, fruit jam, shampoo, shower gel, laundry detergent, edible oil, soy sauce, honey, automatic packaging of liquid bagged tomato sauce, also can be customized, such as: hot pepper sauce, sauce liquid containing solid grain, etc. 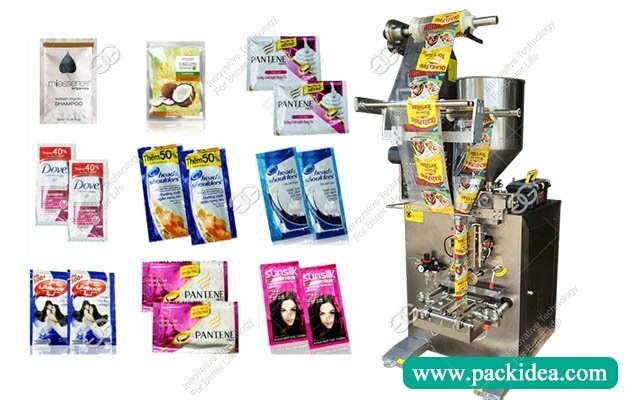 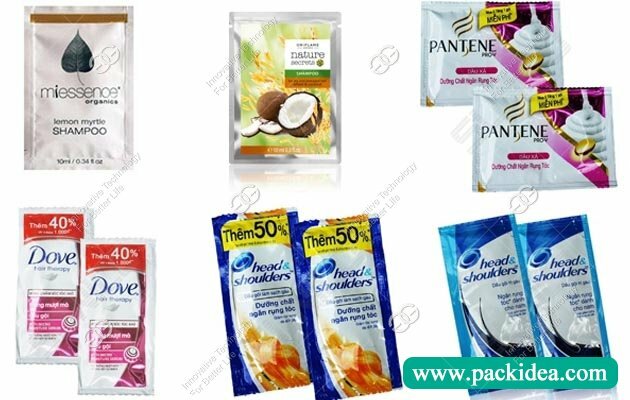 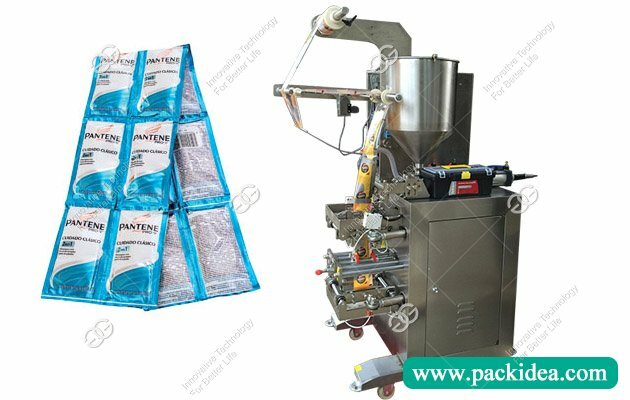 Production and sales of automatic shampoo packing machine is in strict accordance with the standard seiko manufacturing factory, has won the praise of users, stable performance, simple operation and convenient, has good packaging effect, is ideal equipment of pharmaceutical, food, chemical and other industries automation equipment.